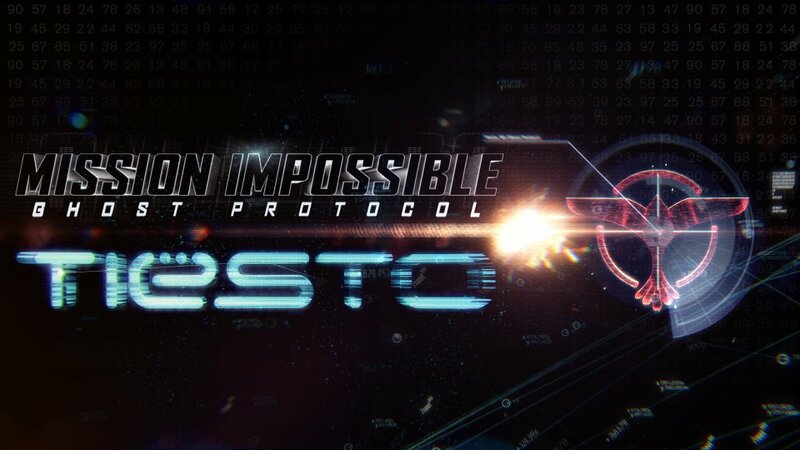 download latest tiesto live set “Mission Impossible Ghost Protocol Premier″ !!! 20. Deniz Koyu – Tung! Links for download “LIVE @ Mission Impossible Premier″ view below! !